Rene Botha is a professional tattoo artist based in Vancouver B.C. 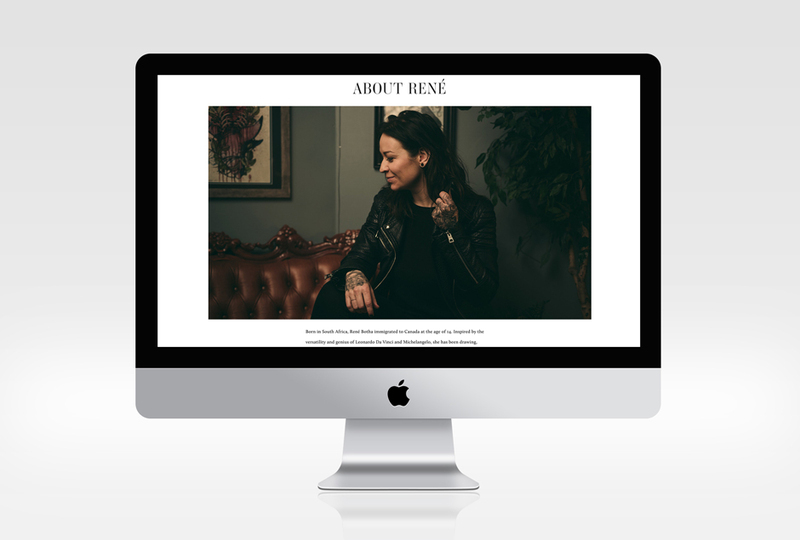 Rene needed a brand identity and a website to help her stand out in an industry that is typically saturated with dark and macabre symbols and icons. 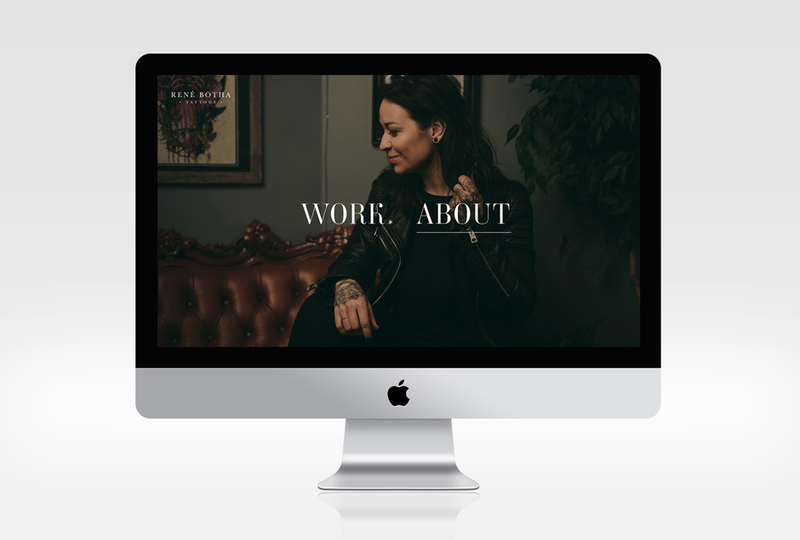 Rene offers a high-end service and together we decided on a classic wordmark for her brand to communicate a more up-market feel. Her print material focuses on elegant printing methods including letterpress on high-quality paper, while her website features large, professionally shot imagery of her best work.